WE ARE CREATORS. 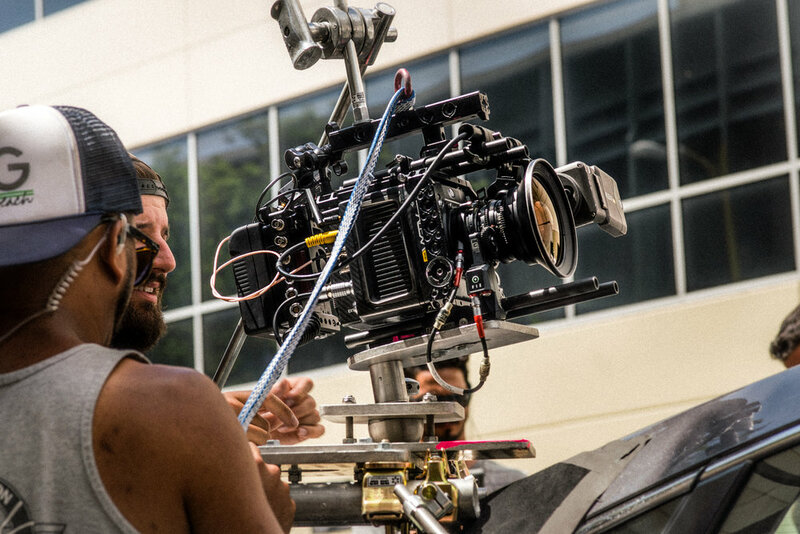 First and foremost we are storytellers and filmmakers focused on creating high octane content with purpose - elevated action that leverages the latest technology, but always with meaning behind it. WE ARE A TV & DIGITAL STUDIO. Pushing the limits of action film making and the latest technology, we’re on a mission to tell untold stories and explore every day. WE ARE A BRAND STUDIO. We collaborate with our clients as true creative partners. Our mission on every campaign is to deliver a robust client vision and create measurable results that move the dial.